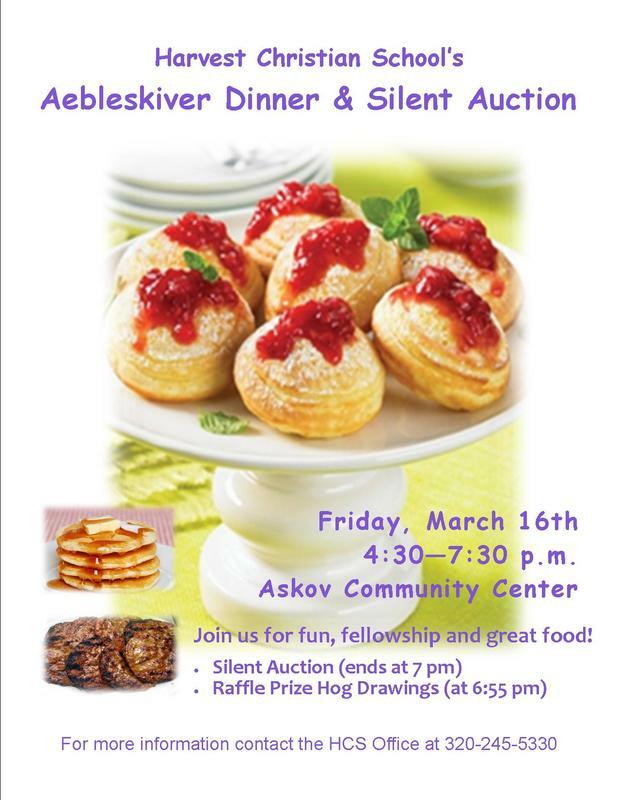 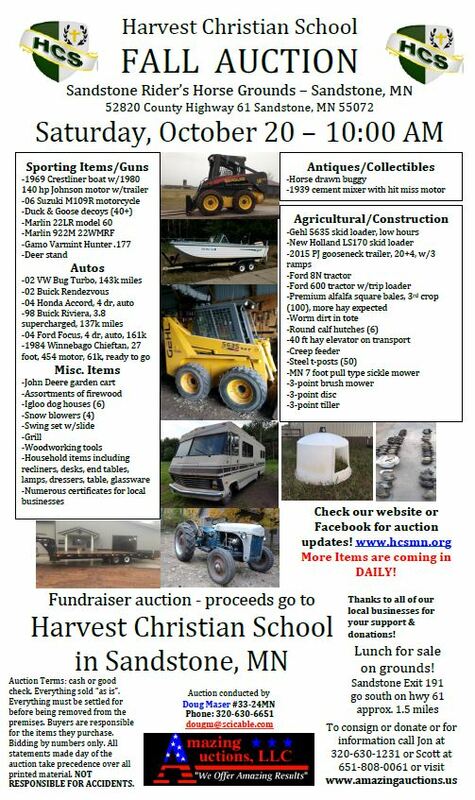 Join us for our annual Aebleskiver Dinner and Silent Auction on March 15. 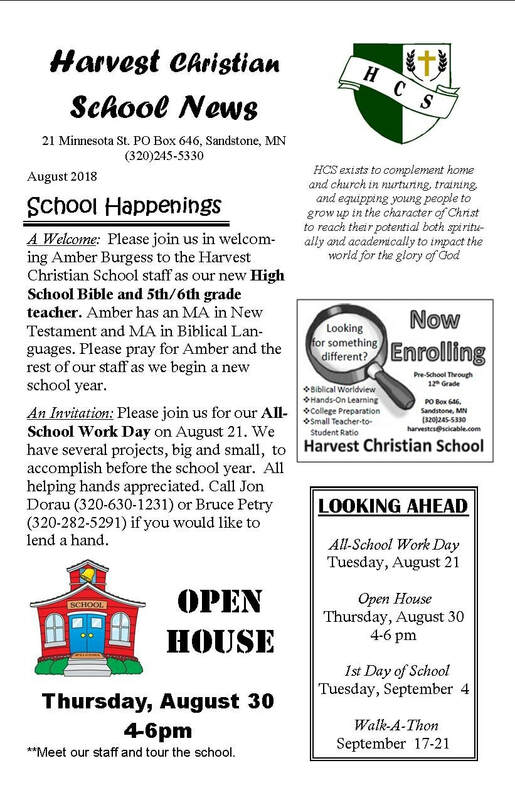 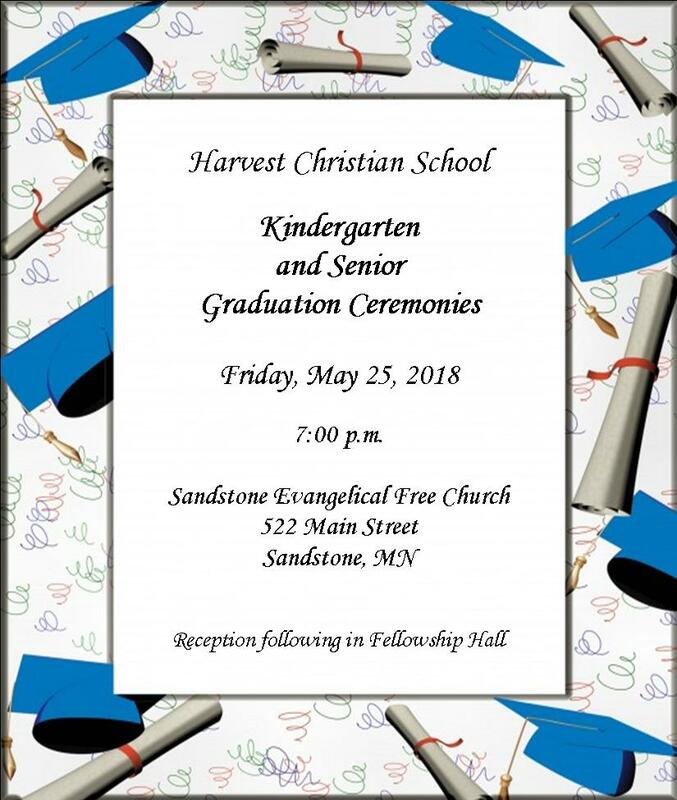 Please help us acknowledge the achievements of our graduates and commit their futures to the Lord. 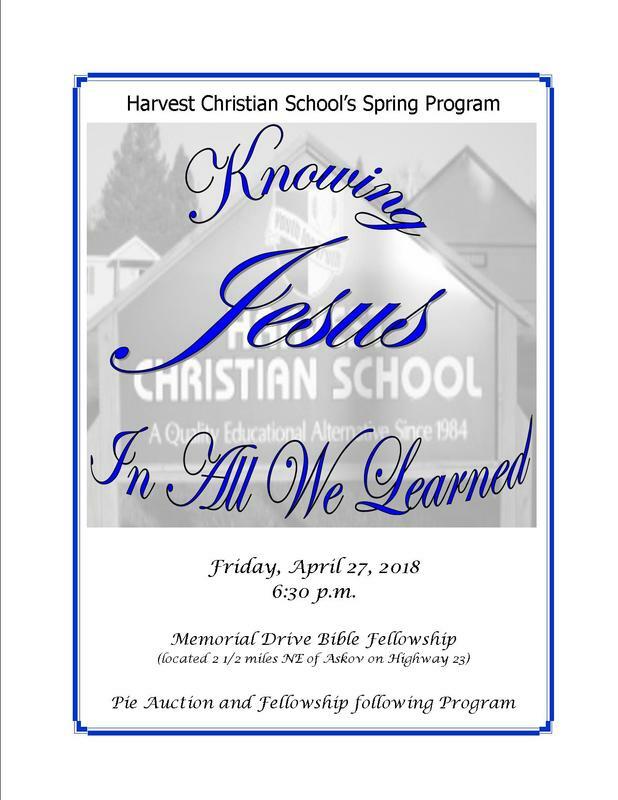 Spring Program to be Held April 27th at Memorial Drive Bible Fellowship. 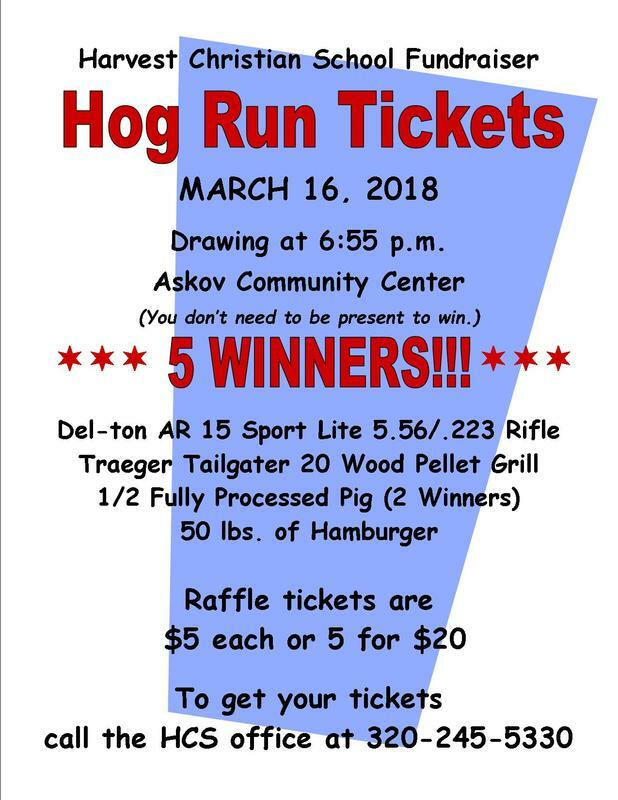 Pie Auction follows. 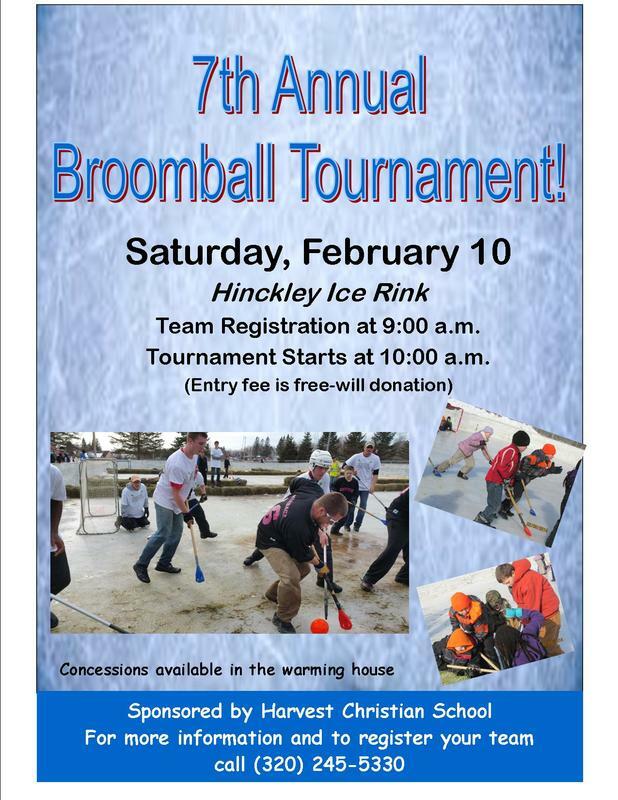 Broomball Tournament February 10, 2018.